Los Angeles Dodgers will stay at home to host Cincinnati Reds at the Dodger Stadium in Los Angeles, California. Both teams will clash on Wednesday for the National League. Cincinnati lost their first game of the series to Los Angeles with a final score of 4-3. The Reds have declined and are holding a record of 5-10. Luis Castillo pitched for Cincinnati and gave up two earned runs in five innings. Yasiel Puig done his best for the team by contributing one home run and two RBIs. Los Angeles Dodgers have already tasted victory against Cincinnati and they will be looking forward to win the second game of the series. Clayton Kershaw the opening pitcher in their last match gave up two earned runs in seven innings. Overall, Kershaw managed to do a decent job on the mound. Joc Pederson went two for four with one home run and two RBIs for the Dodgers. Los Angeles is now holding a record of 10-8 on the season. Cincinnati Reds will be sending Sonny Gray to the mound on Wednesday against Los Angeles. Gray is 0-2 this season with an ERA of 2.03. In their game against Miami Marlins, Gray pitched four scoreless innings and he seems to be all set to play against the Dodgers. Los Angeles Dodgers will be sending Walker Buehler to the mound on Wednesday. Buehler is holding a record of 1-0 this season with an ERA of 8.25. In the last season against St. Louis Cardinals, Buehler gave up five earned runs in four innings. Against the Reds Buehler gave up just two earned runs in six innings last year. Cincinnati Reds vs. Los Angeles Dodgers. The MLB pick for this match is Los Angeles Dodgers -175. The Dodgers had a slow start this season, but they are one of the top teams in the National League. It turns out that Los Angeles will have the advantage of Cincinnati in this series. With key players like Justin Turner, Cody Bellinger and Joc Pederson, Los Angeles holds a superior starting lineup. Walker Buehler on the other hand performed well for his team last season with 8-5 and an ERA of 2.62. Final Score Prediction, Los Angeles Dodgers will win and cover the run line 6-3. MLB Free Premium Picks Predictions. Today’s entire Major League Baseball premium pick predictions are free right now at 1-888-711-4311 or text the word WINBIG to 313313 to receive them. 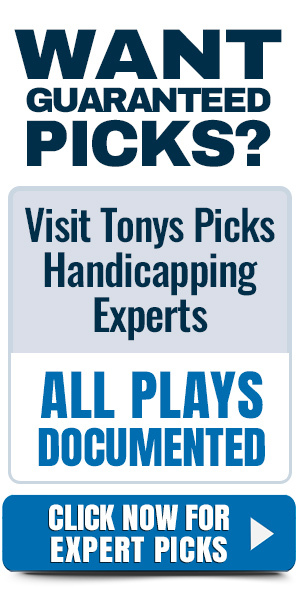 Included are Best Bets, Totals, Parlays and First Five Inning winners for today free of charge.